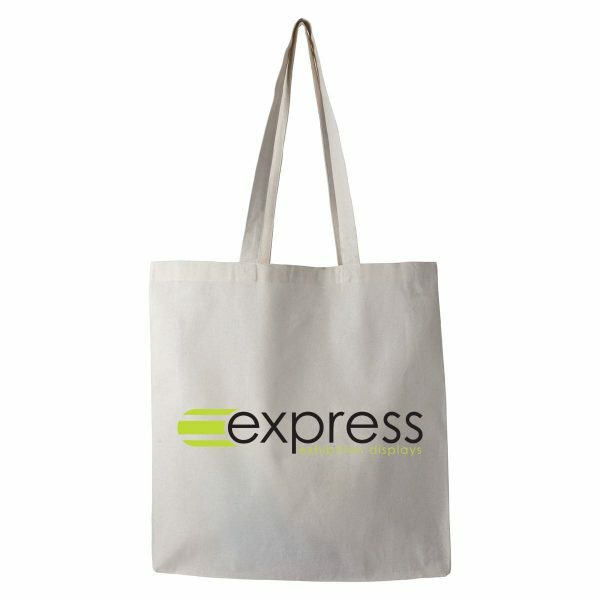 Perfect for holding and presenting your event freebies in a branded, eco-friendly cotton tote bag. Made from 100% natural cotton – custom printed with your logo and message in one spot colour print. Looking for more information? Please call us today to find out more.